PRESS RELEASE – New Race…Swim Fest at Luray! Home/News/PRESS RELEASE – New Race…Swim Fest at Luray! New Race…Swim Fest at Luray! Racine MultiSports is excited to announce the newest race in their lineup and the newest addition to the Luray Triathlon brand…Swim Fest at Luray, scheduled for June 18, 2016! Swim Fest at Luray is a new event produced by Racine MultiSports. The event is being modeled after the ever growing and popular Swim Fest at Fort Ritchie. “Swim Fest is a fun and competitive way to test out your open water swim skills and gain experience and strength in open water swimming”, shares Swim Fest Race Director and Owner of Racine MultiSports, Ken Racine. “We welcome swimmers and triathletes of all levels to take part in this great event”! 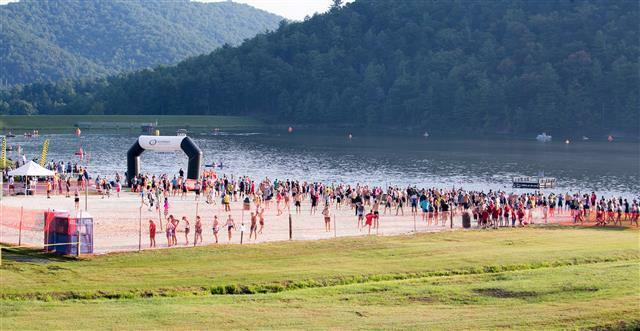 Swim Fest at Luray will take place in the same location as the very popular Luray Triathlon… Lake Arrowhead, in beautiful Luray, VA. 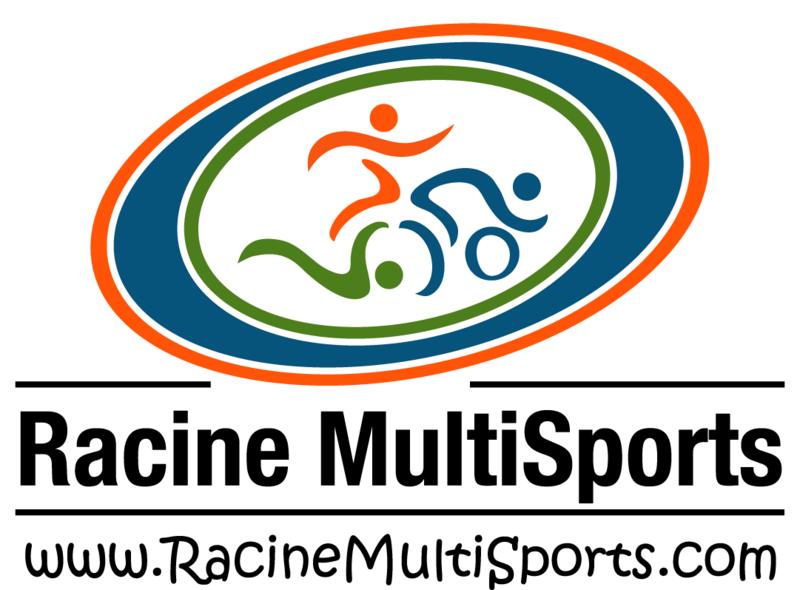 It will feature three race distances, 750 Meters, 1500 Meters and 2250 Meters. The start times for each race is staggered to allow participants to race 1, 2 or all 3 races. Racine says, “we find that many participants select two or three races at our Fort Ritchie event and we expect that will be the same in Luray”. Registration opens this Monday, February 15, 2016 at 6am. The early price will run until the end of February for those wanting to save some cash. “We are very excited to bring this event to Luray where we have been received extremely well by the town for the past 10 years. The town will welcome Swim Fest participants in the same manner”, shares Racine. This event is not sanctioned so there are no additional sanctioning fees required. The first 10 people to use this code will receive 15% off their entry. This offer is not valid with team discounts. Team discounts for Luray Triathlon do not apply. To learn about team discounts for Swim Fest at Luray please contact Laura at Laura@LurayTriathlon.com. To learn more about the event and to register please visit the official race webpage HERE. Racine MultiSports specializes in planning and directing “multi-sport” endurance races. They are dedicated to providing a variety of quality events. Their events are family focused promoting a “Fitness for Life” message for both youth and adult athletes. They are committed to supporting local charities and businesses. 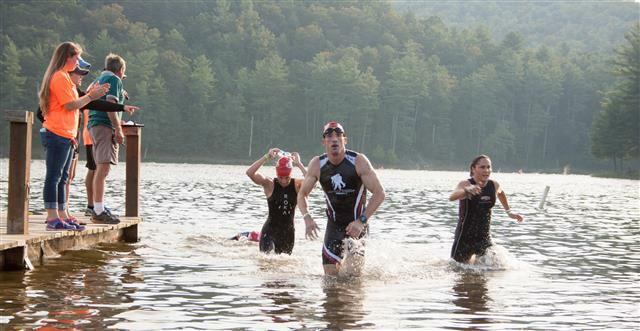 Set in the scenic Shenandoah Valley near the friendly town of Luray, Virginia, the Luray Triathlon® offers a fun-filled, challenging triathlon weekend.